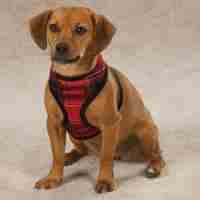 Buy NOW as we have just 2 in stock with no possibility of getting more. 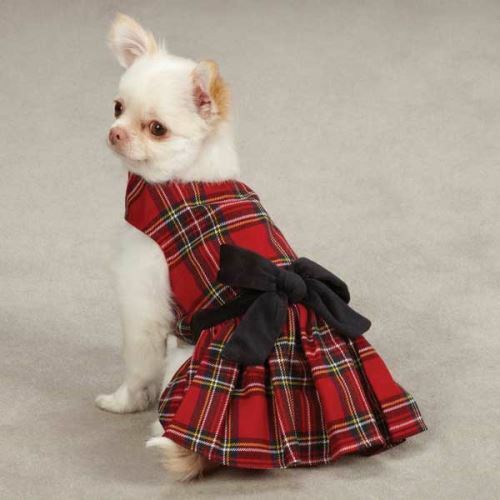 This Tartan Dog Dress by East Side Collection features a beautiful black velvet bow at the waistline that adds to the classic look. 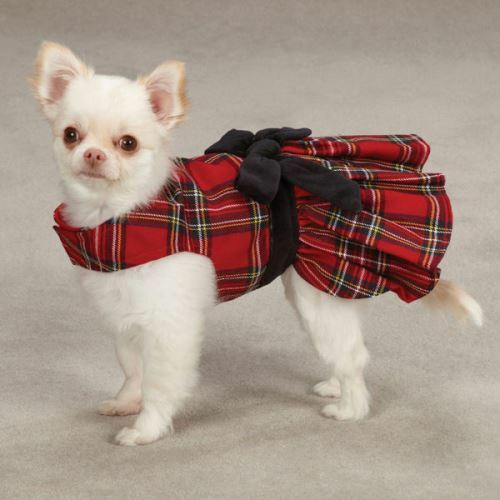 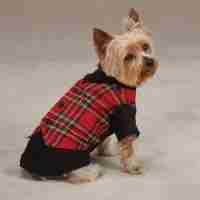 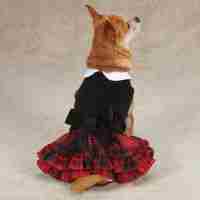 The Tartan Dog Dress is an easy-fit dress and has Velcro closures at the neck and belly.